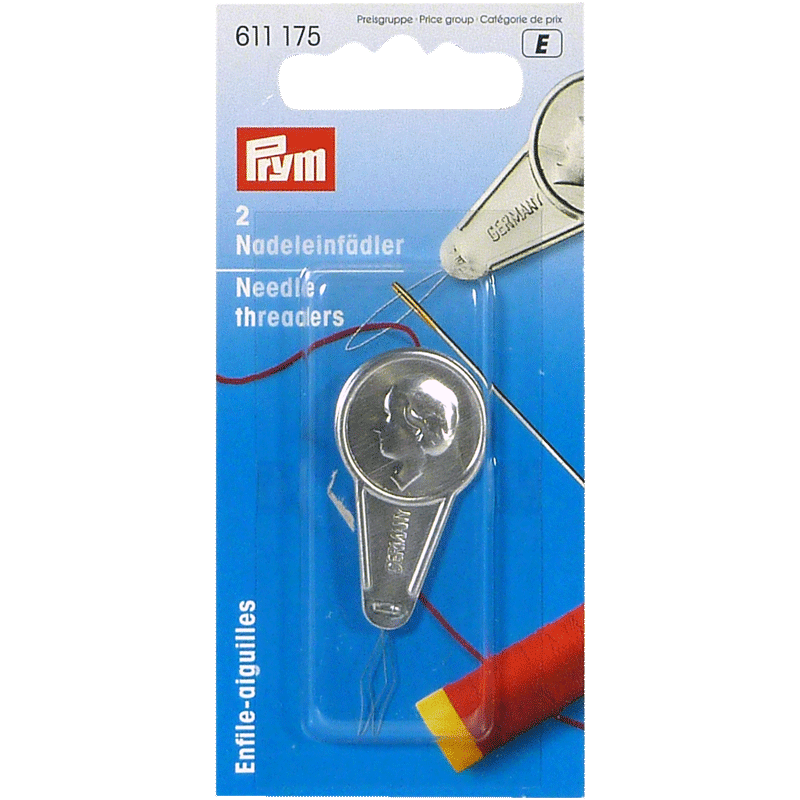 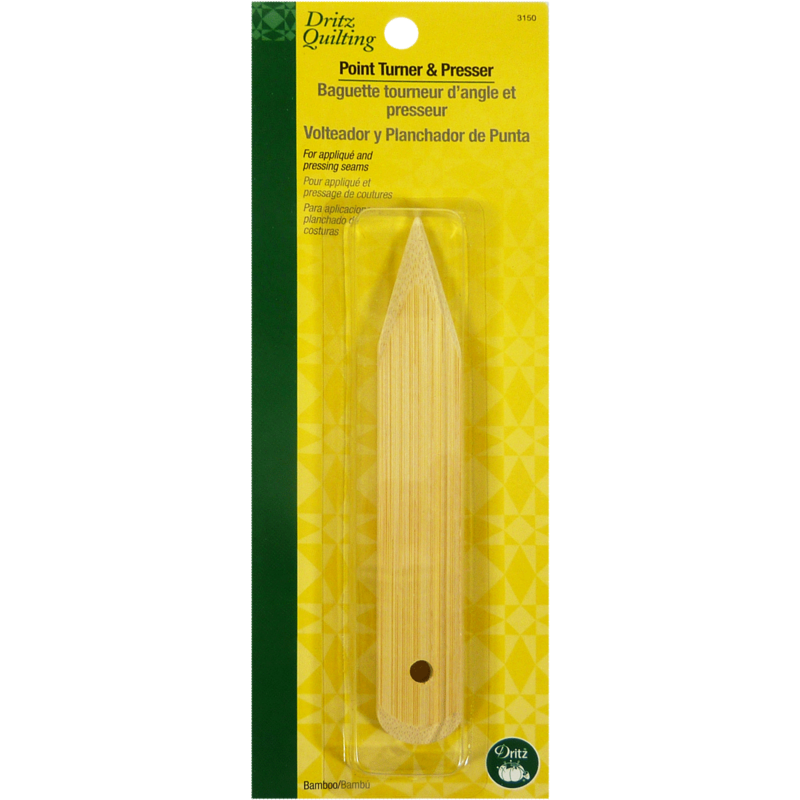 Keep those thread tails under control with an extremely useful sewing tool! 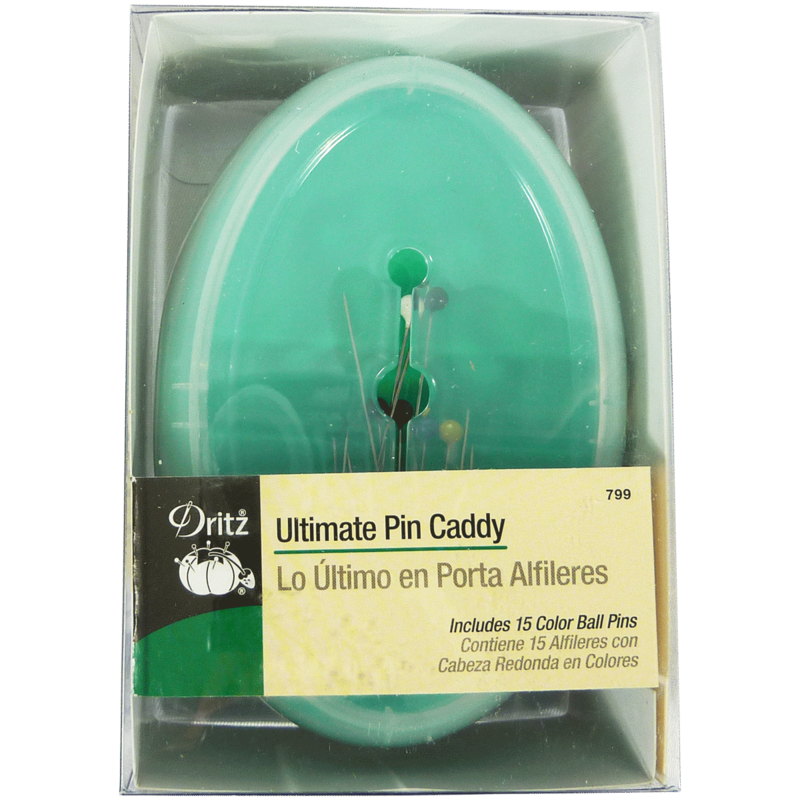 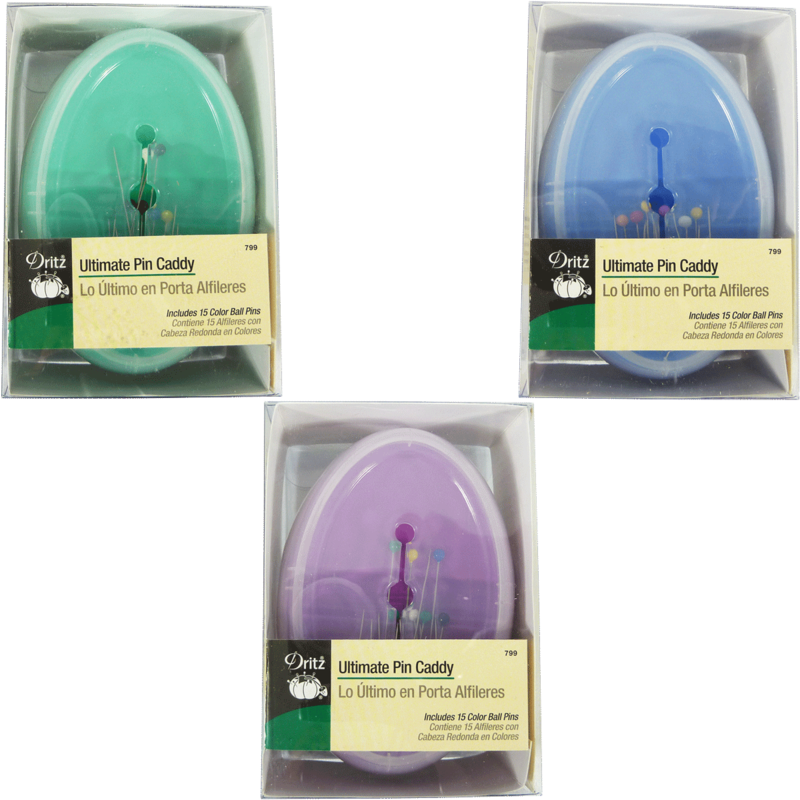 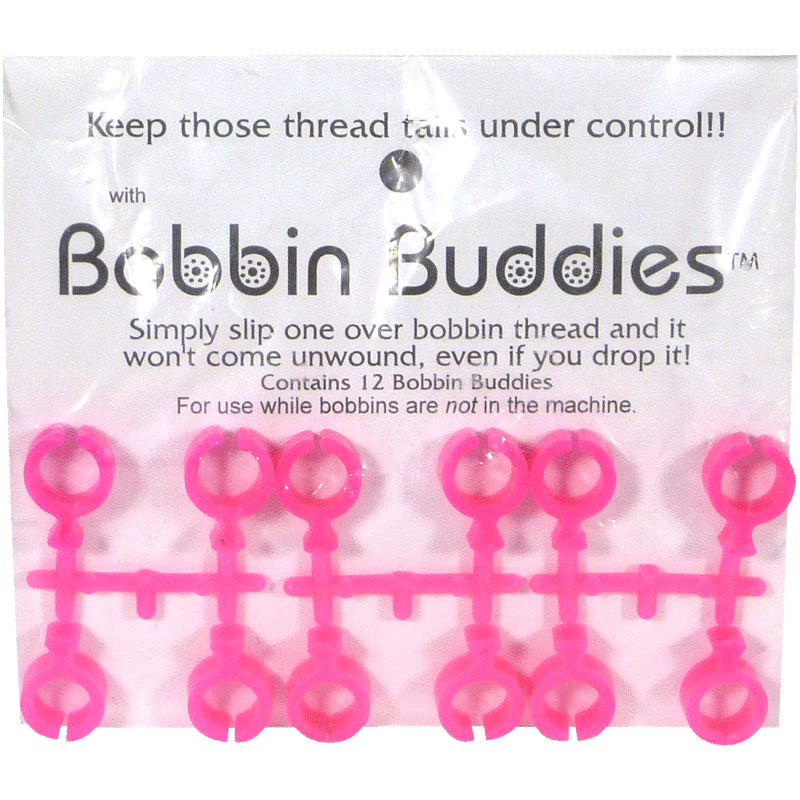 Simply slip one over bobbin thread and it won’t come unwound, even if you drop it! 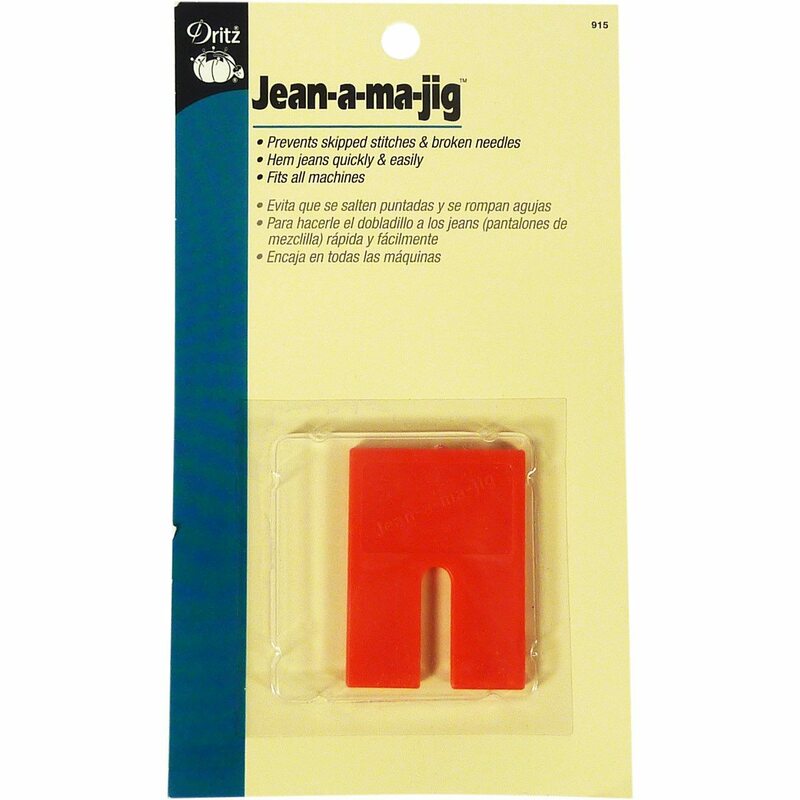 For use while bobbins are NOT in the machine.